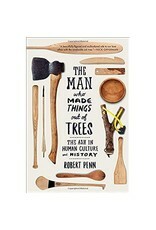 The story of how one man cut down a single tree to see how many things could be made from it. Out of all the trees in the world, the ash is most closely bound up with who we are: the tree we have made the greatest and most varied use of over the course of human history. One frigid winter morning, Robert Penn lovingly selected an ash tree and cut it down. He wanted to see how many beautiful, handmade objects could be made from it. Thus begins an adventure of craftsmanship and discovery. Penn visits the shops of modern-day woodworkers―whose expertise has been handed down through generations―and finds that ancient woodworking techniques are far from dead. He introduces artisans who create a flawless axe handle, a rugged and true wagon wheel, a deadly bow and arrow, an Olympic-grade toboggan, and many other handmade objects using their knowledge of ash’s unique properties. Penn connects our daily lives back to the natural woodlands that once dominated our landscapes. 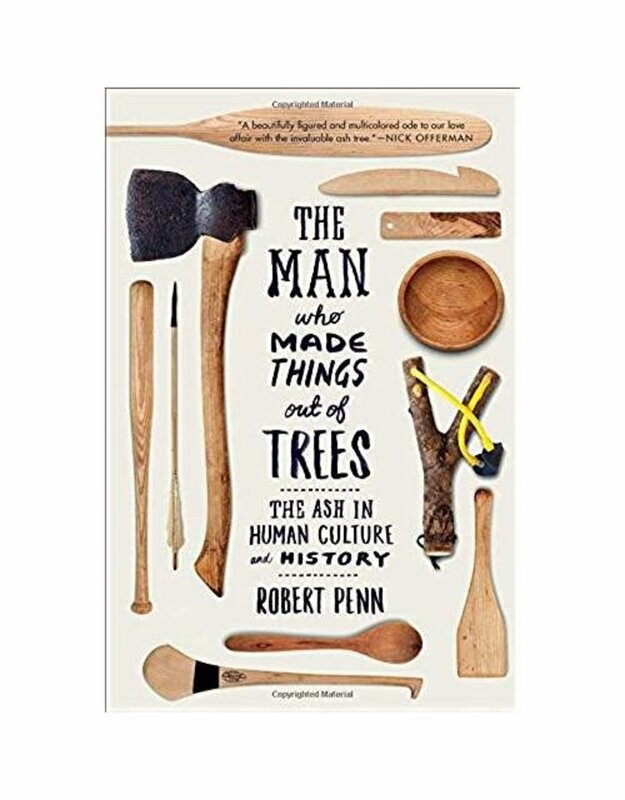 Throughout his travels―from his home in Wales, across Europe, and America―Penn makes a case for the continued and better use of the ash tree as a sustainable resource and reveals some of the dire threats to our ash trees. The emerald ash borer, a voracious and destructive beetle, has killed tens of millions of ash trees across North America since 2002. Unless we are prepared to act now and better value our trees, Penn argues, the ash tree and its many magnificent contributions to mankind will become a thing of the past. This exuberant tale of nature, human ingenuity, and the pleasure of making things by hand chronicles how the urge to understand and appreciate trees still runs through us all like grain through wood.